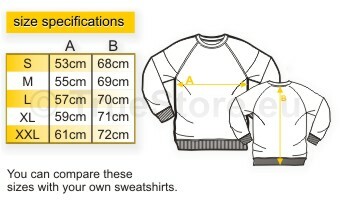 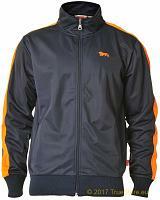 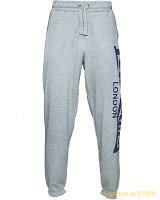 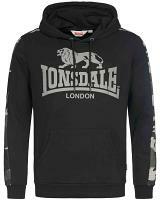 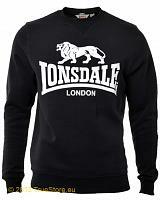 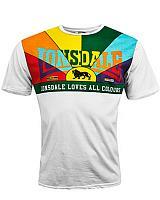 Crewnecks are back, Lonsdale is a know for it's superb basics. 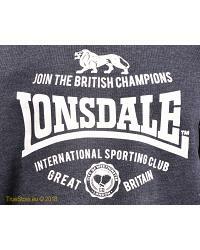 Mogham is a new Lonsdale crewneck in a trendy marl dark blue with an eyecatching Lonsdale Sporting Club chestlogo in white. 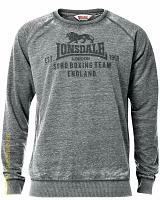 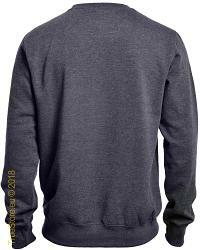 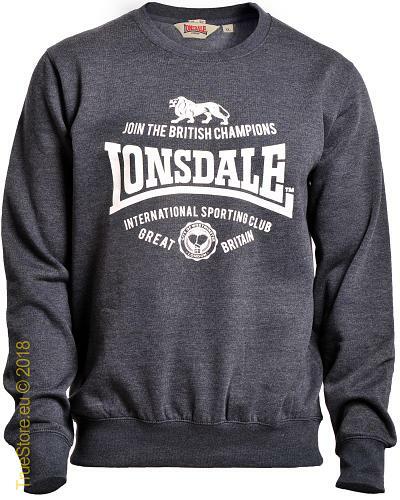 The print is realized with a soft waterbased ink.Superb backbrushed fleece combined with a straight cut fitting and of course with the iconic Lonsdale logo.